We are all connected in a global community, and the United Nations' Sustainable Development Goals (SDGs) call us to action to make a better future for everyone. In order to be successful in reaching these goals, all citizens need to be aware of what the issues are and ways to take action. In this mini-course, we introduce the 17 SDGs and explore ways to bring the goals to life in the classroom. We guide you as you teach your students about the current 17 goals with tools to research and decide which issue they care about most. Guide your students to investigate and volunteer to work toward a particular goal or to pursue a career that enables social justice and change toward these SDGs. facilitate youth to investigate what goals they care about. help students develop a plan for action and advocacy through one of the goals. We learn about the history and purpose of the U.N. Sustainable Development Goals using video and facts. Become familiar with the overall purpose and what the 17 Goals are and how they compare to the original Millennium Development Goals. Participants envision a world in which their favorite Goal is reached, and reflect on the purpose and personal connections. 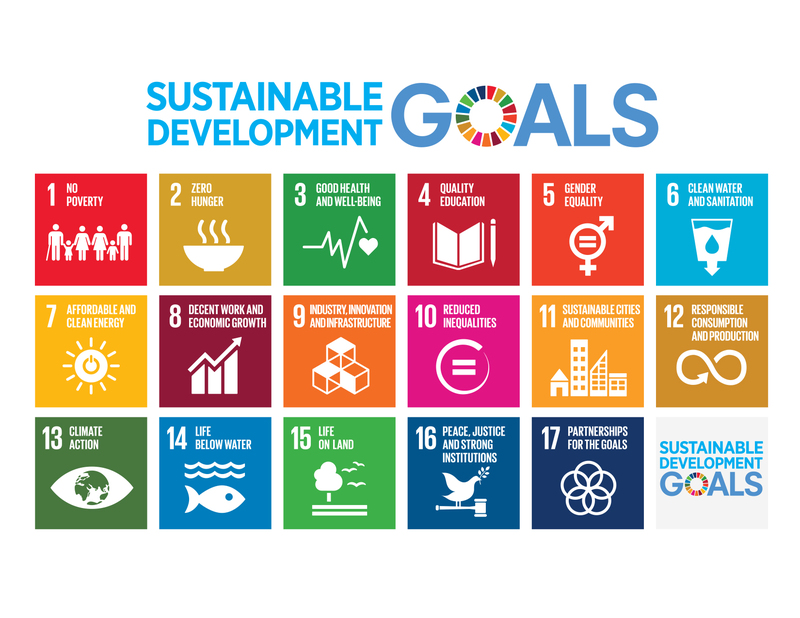 Guide your students with tools and a format to learn about a single Sustainable Development Goal and take action and share what they learned. Determine the outcome for your students when the class selects a single goal and uses advocacy and voluntary acton to impact it. Relying on the research, presentations, and community resources, they coordinate a service project and social media campaign centered on their chosen goal. This section provides examples of ways for your students to reflect on their impact and make plans for next steps.